Amazon's smart home assistant is getting yet another upgrade, with users now able to access Prime Now from Alexa. The latest integration will allow you to order multiple items at once, make recommendations and provide you with the next available two-hour delivery window. To get things rolling, Amazon Echo owners just need to say, "Alexa, order [name of product] from Prime Now," and the virtual assistant will make a suggestion from its vast array of options. While you're unlikely to dictate a lengthy order to Alexa, this move does mean that it just got easier to order emergency alcohol for a party, for example. 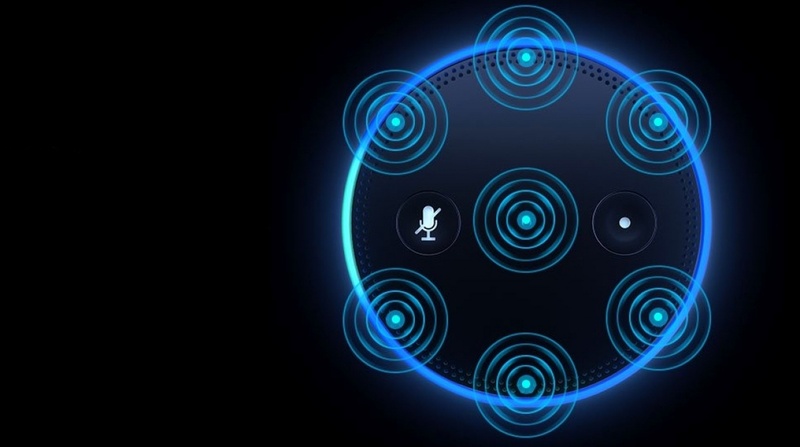 "Bringing Prime Now to Alexa voice shopping combines two of the most innovative shopping technologies available for an experience that our customers are going to wonder how they ever lived without," said Assaf Ronen, vice president of Voice Shopping. "We're excited to offer the full Prime Now catalogue with Alexa, including tens of thousands of items, which allows you to refill everyday essentials you've just run out of like diapers or dish soap, or cater to unexpected guests with Merlot and ice cream, all without ever leaving your house or even getting up from the couch." The Prime Now service is currently open in around 30 US cities, with around 10,000 items available for the same-day delivery. And currently, the feature itself is only available stateside. With many spots around the UK also able to take advantage of Prime Now, though, we imagine this will expand sooner rather than later.